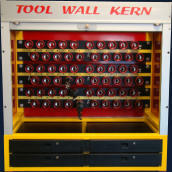 3 Options to obtain Tool Wall. 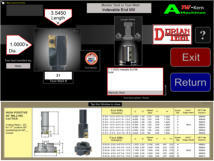 Contact us for downloads, system information, pricing, system help and other information you need. The software should be updated once per year to insure you have the latest version. 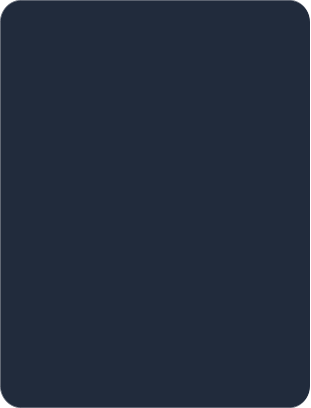 Updates are available as of Oct 7th every year. Updates are free of charge. Software expansions can only be purchases in system configurations of 60 or 160 tools depending on holder taper. No charges apply for “Common Tools” or “BIN Tools”. *The direct download from this page is available for a limited time only. 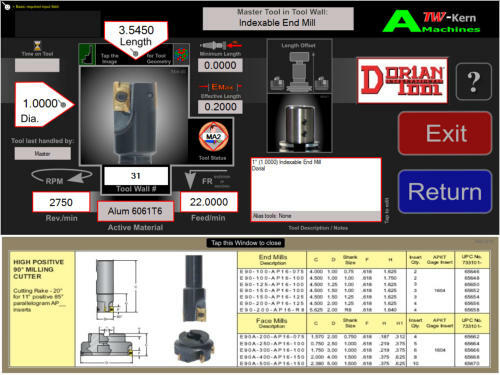 Download the Tool Tracking software of 1 virtual panel of 60 Master tools and 1 (160 tools) panel of Common Tools plus 10k of BIN tools. *Ask us or your Machine/Tool supplier for the download link. If your supplier does not have it, he/she or you can contact us Tool Tracking takes only a minimum of data input to be up and running. 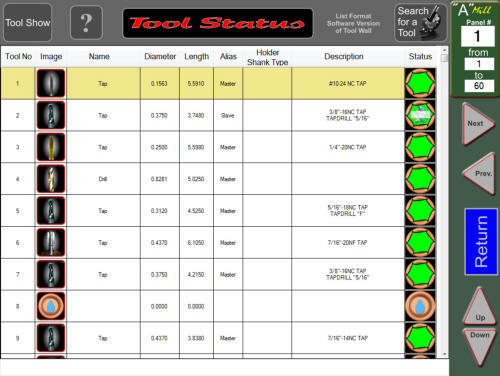 If you follow the optional CS tool placement, most tool data is already present. It makes the initial set-up easy and you are able to collaborate with others. 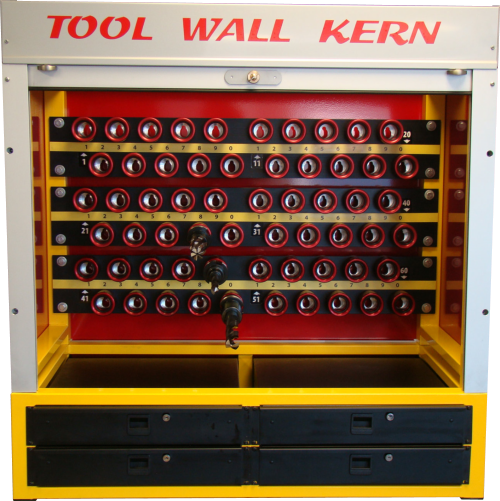 Note: You do need a Tool Pre-Setter for Tool Wall to acquire tool data ! 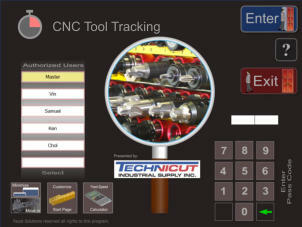 Tool Tracking Software for free. Use this software with any storage you may have ! 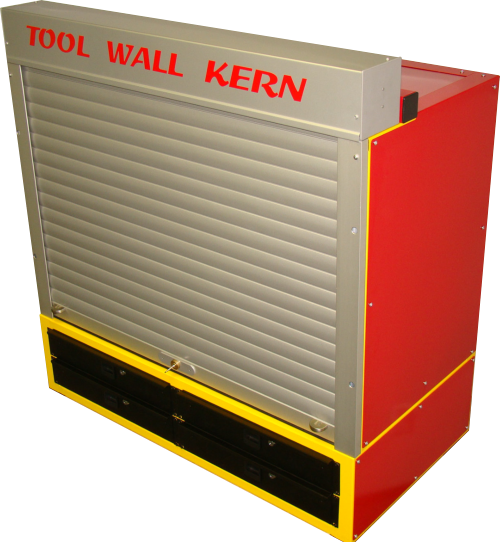 In “Settings” is a feature that lets you display the Tool Status in a “List Format” suitable for any tool storage.